“Today, the CFPB announced a final rule addressing its role in supervising certain credit reporting agencies, including Experian and others that are large market participants in the industry. During a field hearing in Detroit, CFPB Director Richard Cordray spoke about a new regulatory focus on the accuracy of the information received by the credit reporting companies, the role they play in assembling and maintaining that information, and the process available to consumers for correcting errors. We look forward to working with CFPB on these important priorities. 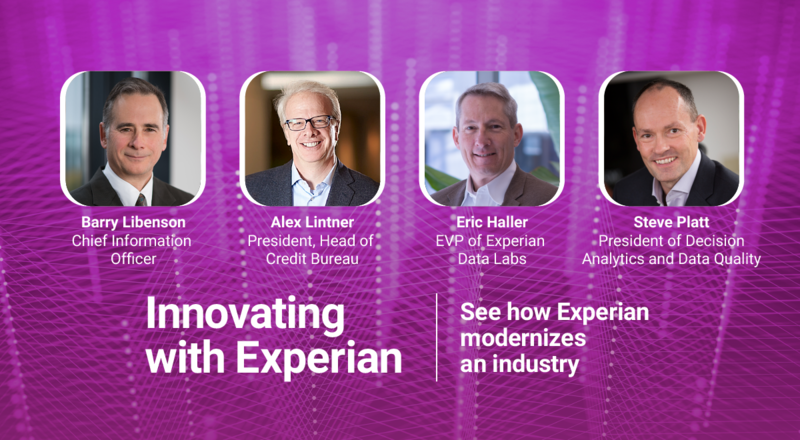 As we have stated before, Experian is no stranger to regulation – the FCRA was enacted over 40 years ago and has been aggressively enforced by the FTC. We already commit substantial resources to maintaining and improving accuracy and dispute handling. They are essential to consumers, our clients and to the value and equity we bring to our shareholders. We are pleased that Director Cordray, in his comments today, took the time to point out the foundational importance of consumer credit information in facilitating consumer access to fair and affordable credit. He also acknowledged the critical role of credit reporting in consumers’ lives. We are confident that that further careful study by CFPB will confirm the high degree of accuracy achieved by credit reporting companies that operate in a highly complex environment. Consumer participation in the credit reporting system is essential for ensuring accuracy of consumer reports. Consumers have a fundamental right to dispute information they believe is incorrect. 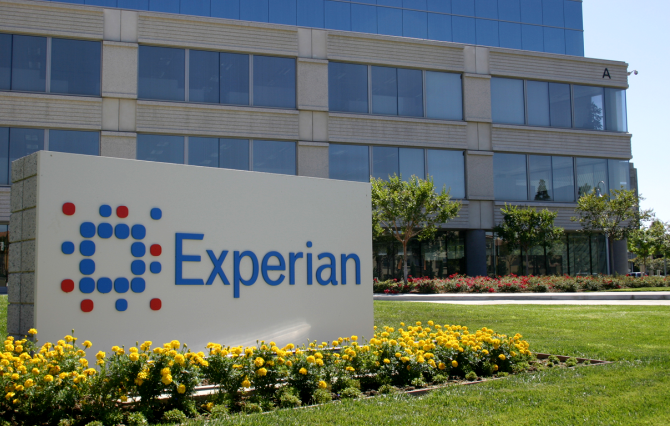 Experian, along with the industry, has implemented effective solutions for consumers to dispute what they identify as errors in their credit reports through multiple channels with 24/7 availability, including phone, mail and internet. This system includes trained consumer assistance professionals who help expedite disputes in a timely manner. Moreover, consumers have access to a free credit report online through AnnualCreditReport.com. Any errors identified in that free report can also be disputed by phone, mail and internet. The consumer dispute system is an evolving and dynamic system, and we in fact have made many changes and improvements over the years. So we naturally welcome the opportunity to discuss reasonable ideas for improving the consumer dispute system with the CFPB.